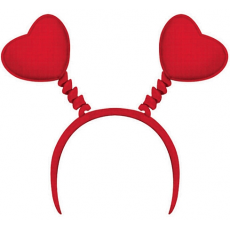 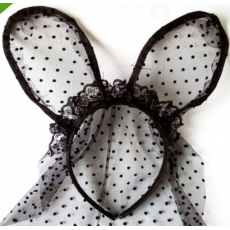 Add a bit of fun to your outfit or to a fancy dress party with this soft and comfortable Large bow aliceband made with fabric. 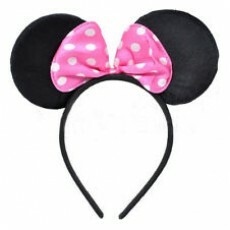 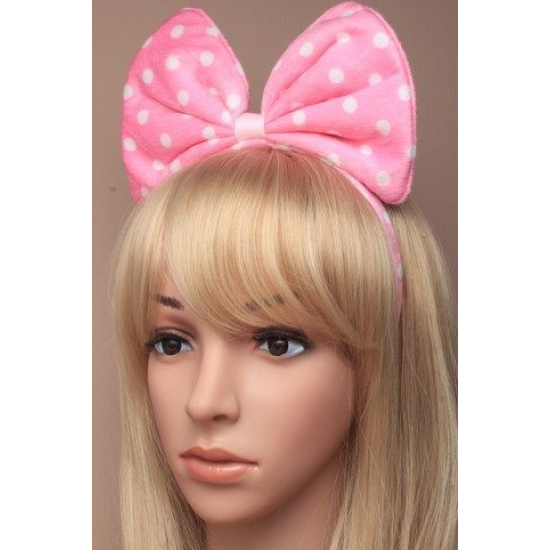 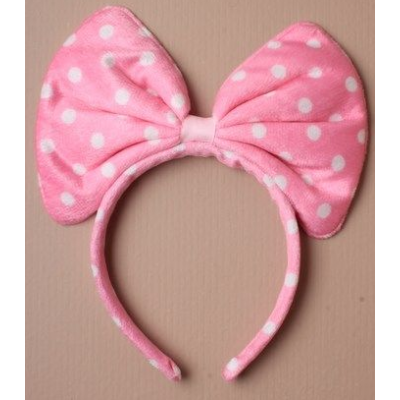 Available in pink with white spots. 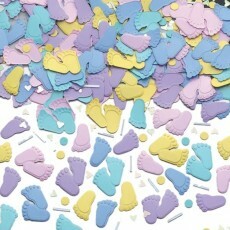 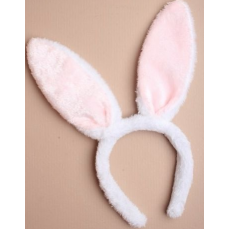 Ideal for fancy dress, easter, parties etc.